Thanks to Neil Pemberton Studios for the clean up. 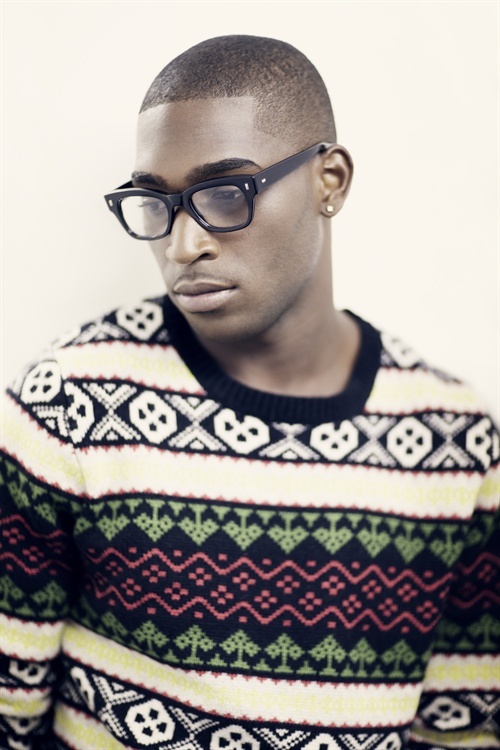 More Tinie. Can't help it.